Popping in to proudly say Im back on track with my ex addiction! Tumblr! I remember the days, nights, lessons and afternoons i used to spend with my scrolling down syndrome, saving pictures, reblogging onto my page just for my own personal interest, so i always have them in one place and in the end it started to grow and become my personality. Id share my mood, my likes, my taste and ideas for future photoshoots or posts, outfit ideas or just dream clothes and dream shoes which in the end creed a copy of me but with pictures! but then i stopped, can't remember why but now I'm back on track! Hi dear!! great post! amazing pics!! I followed you on gfc and Facebook!!! Now its your turn! kisses! Hi sweetie!! beaitiful post!! Im following you on gfc and waiting for your follow back! kisses! Thats sooo amazing! 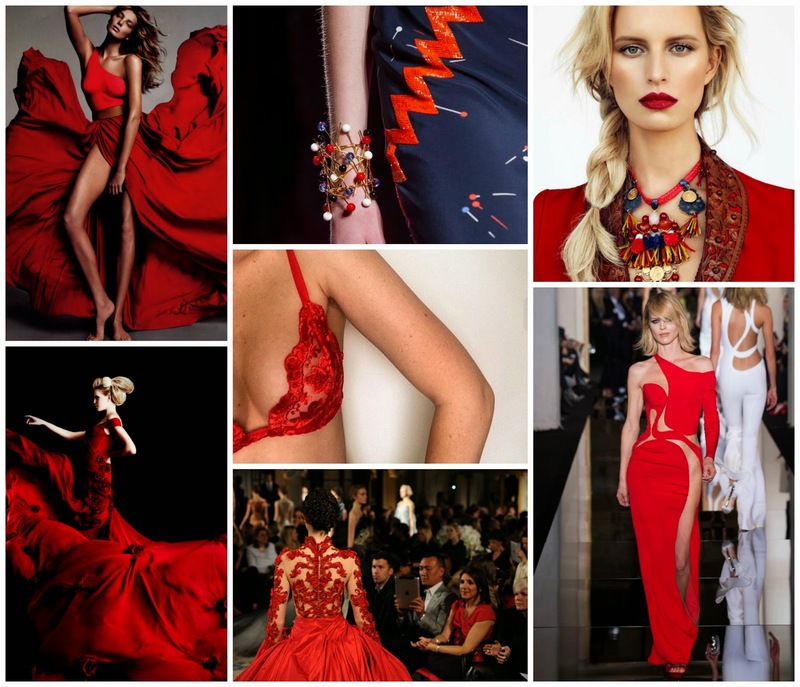 Red is soo seductive and stunning! I love the gown with the details on the back the most! sure!! followed you back <3 we should stay in touch!!! Ohh thank you!!!! Ive done it already tho but ill be happy to answer YOUR questions!!! I love it <3 These pictures are awesome!!! thanks!! really? which part of portugal? ohh thanks dear!! very nice to hear this! Hello! I love your blog! !